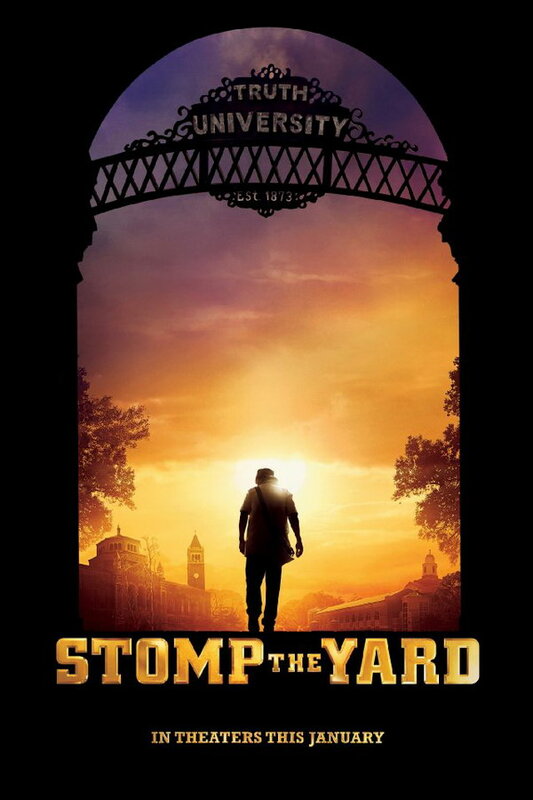 Stomp the Yard font here refers to the font used in the poster of Stomp the Yard, which is a 2007 drama and dance movie that centers on DJ Williams, a college student who pledges to join a fictional Greek-letter fraternity. The font used for the movie title in the poster is probably Berthold City Bold designed by Georg Trump in 1930. The font is a commercial one and you can view more details about it here. The City font identified above is not available for free, please follow the link above and purchase the font. Meanwhile, you can take a look at our collection of fonts for cars, pop music and apparel as well as round-ups of new & fresh fonts around the web. In addition to Stomp the Yard, City typeface is also used in the following logos, movie posters or album covers etc., including: Raising Cane’s, Alabama Crimson Tide, Accepted, ATLiens (Outkast), Red Hood and the Outlaws, IBM, Harlem Globetrotters, Blue Mountain State (TV Show), Tomorrow, Richie Rich (Comics).